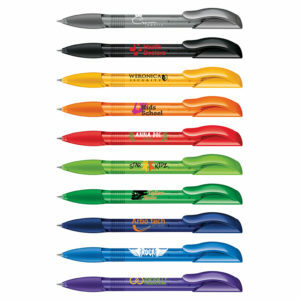 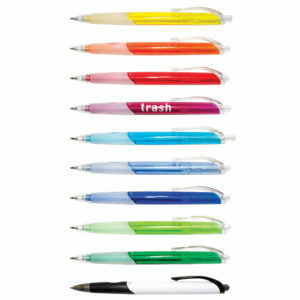 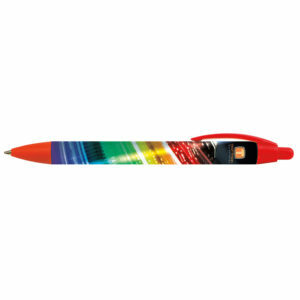 Best-selling multifunction pen with LED light and soft stylus. Featuring a shiny anodised finish and available with blue or black writing ink. 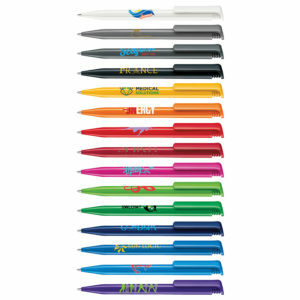 The silicone nib on the top of the cap is suitable for all smartphones and tablets. 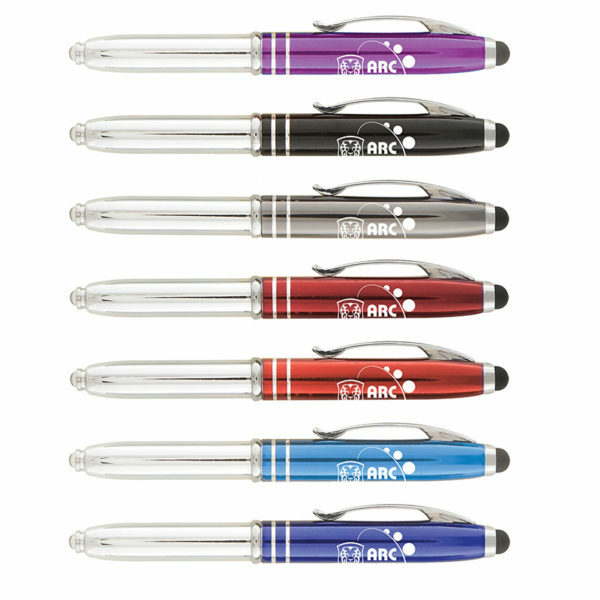 Rotary laser engraved 360 around the cap (digital print option also available).